News From The Bridge: Prim Plague strikes the Galaxy! Prim Plague strikes the Galaxy! 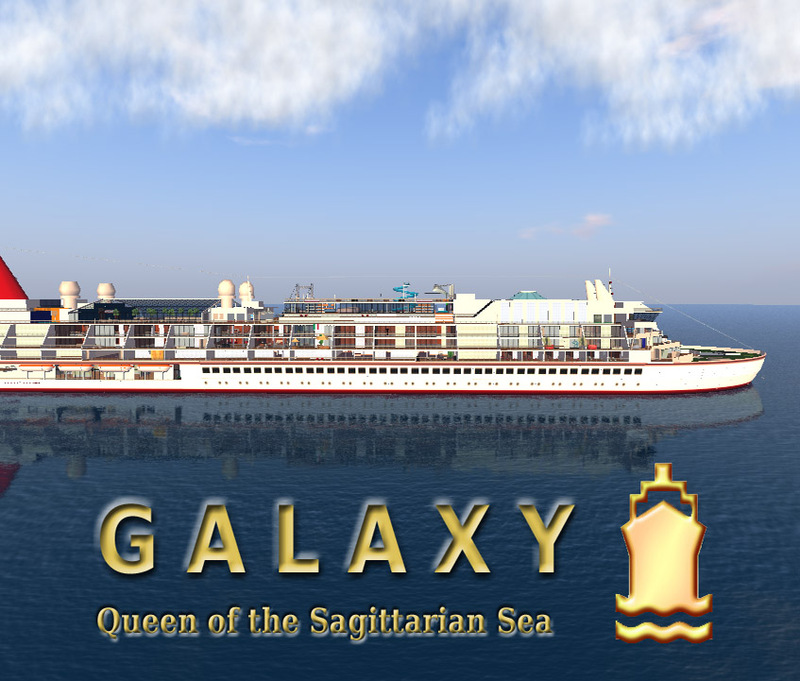 Yesterday a unusual occurrence happened at the SS Galaxy. A event being called by many the "Prim Plague" struck removing 99.99% of the ship. The 32,000+ prim SS Galaxy was reduced to less than 300. People came from miles around to check out the devastation. Some even sailing though where the ship use to be. Eyewitness accounts said that everything just vanished at about 10:00am SLT. There was not any odd rezing of objects or a slow disappearance but rather everything was there, then a second later, not. Linden Lab was called and come to find out the Galaxy was not the only sim to have sufferd this "Prim Plague". Many sims all over the grid had also been struck. And a few had been restored only to have it happen again shortly thereafter. Linden Lab told us at the time it was a server glitch of some sort and rather than restore any more regions, only to have them disappear again, they waited investigating the problem. Meanwhile everyone teleporting to the ship were falling into the water. A quick temporary gangway, with signs explaining the situation was constructed to prevent people from meeting up with the shark. Although then again, the shark was also missing. Our staff whale was surprisingly still there, and we have renamed her "Lady Survivor". About four hours after the situation began the Galaxy was restored to all her glory via a full rollback (the first we have ever had to do in 5+ years). Linden Lab has not mentioned the full details to us as to what caused this in the first place. We thank all of our guests for their understanding of the situation and apologize for the inconvenience, but it was totally out of our hands. I'm glad all is solved even if no explanation is given!